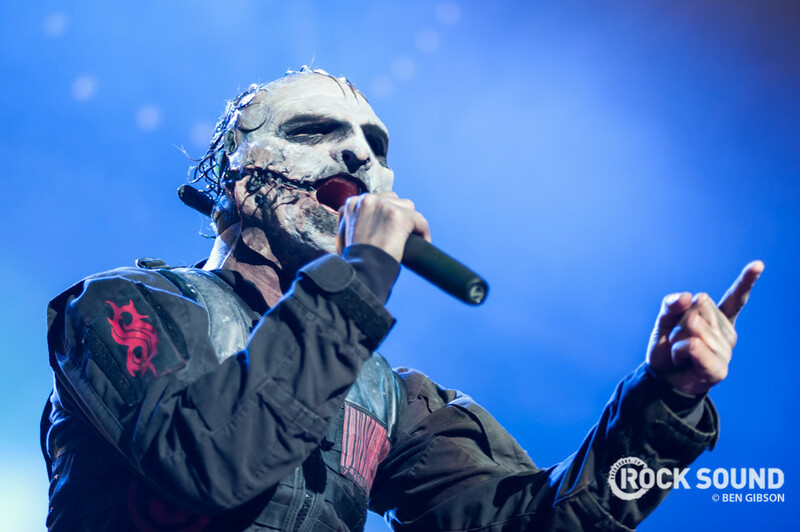 The new Slipknot album is well and truly underway. In a recent interview with Billboard, Corey Taylor divulged some pretty exciting information about the state of the new Slipknot album. Most exciting of which is that they're going to try to put an album out next year. "The guys are writing tons of music and I've written lyrics to almost all of it and we're going to start trying to put together demos here and there with the time off that I have and really try to get ahead of the curve as far as what happens next. I know that we're gonna try and put an album out next year -- however, that is all speculation. The best way to make God laugh is to announce your plans out loud. So I'm just going with the flow. The plan right now is next year but that is a huge plan because we still haven’t narrowed anything down, so we will definitely see what happens." While it's all speculation at this point, this would be the first new music we've seen from the band in five years, so the prospect is pretty exciting.